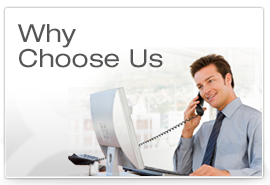 Enhance your business by investing in a phone system that fits your needs. Improve your ability to collaborate and grow your productivity while keeping cost low with our conference room solutions. 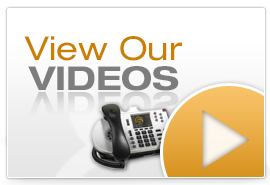 We offer a variety of services to help manage your telephone and video network. Convergent Communications is focused exclusively on voice related technologies. This has been our core business for many years and is what we do best. We sell and support SHORETEL and E-Metrotel business telephone systems, and Vidyo video conferencing solutions. We focus on providing mobility, unified communications and conferencing solutions for our customers. We also fully support legacy Nortel PBX or Hybrid (TDM and Digital) systems. Ask about our ongoing maintenance programs. As a Vidyo Video Conferencing partner we offer the latest in video conferencing products and services. Vidyo's new cloud based solutions are an excellent application for nearly any business and comes with a clear return on your investment, especially if you have high travel expenses and remote workers. Our Professional and Managed services include business continuity planning, network assessments, project management, installation, monitoring and maintenance. We also provide additional resources to repair and refurbish products.